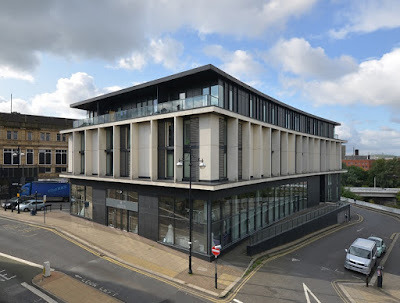 A trio of high profile property developments in Rotherham town centre have gone on the market. It has been nearly eight years since the high profile Westgate Demonstrator Project was completed and developments like the Old Market and Keppel Wharf brought new apartments to the riverside. 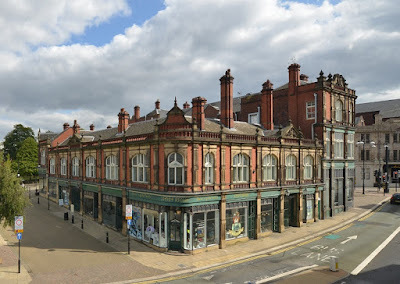 The scheme, part of the much-vaunted Rotherham Renaissance programme, also included the restoration of the Victorian, Grade II listed, Imperial Building. Now offers are being sought for the apartment and commercial space in five individual lots, although offers will be considered for the entire opportunity. No asking price has been published. A design competition was launched in 2005 by Rotherham Council to find a preferred partner to take forward a masterplan for the Westgate area. Liverpool developer, Iliad and Glenn Howells Architects were selected to deliver this "Demonstrator Project", a key town centre regeneration scheme comprising five sites in council ownership. Around £60m worth of development was carried out, creating The Old Market, Keppel Wharf and the Imperial Buidlings. 44 residential apartments and 7,000 sq ft of ground floor retail space is included in the four storey Old Market building (pictured, top), fronting the River Don on the site of the town's old covered market. 26 of the apartments, a mix of 1, 2 and 3 bed flats, along with the retail space, which is fully let to bridal shop, WED2B, are up for sale. The Imperial Buildings (pictured, below) includes period glass shop frontages and internal galleries that complement the conservation area setting next to Rotherham Minster. 19 residential apartments were created on the upper floors. The 19th century shambles were replaced in the early 20th century with the present Imperial Buildings. Six of the flats and the retail space, which is part occupied by a number of independent businesses, are up for sale. Keppel Wharf, built on the former baths site overlooking the river, created 53 residential apartments and 5,000 sq ft of commercial space, plus 2,500 sq. ft of open terrace. It is currently home to a health food shop with the rest used as an art gallery and arts space. 29 of the 1 bed and 2 bed flats are up for sale, along with the commercial space. Property agents at GVA, have been brought in to progress the sale, with the client thought to be the developer, Illiad. All of the residential apartments are managed by a single firm, Atollie Property Management Ltd. 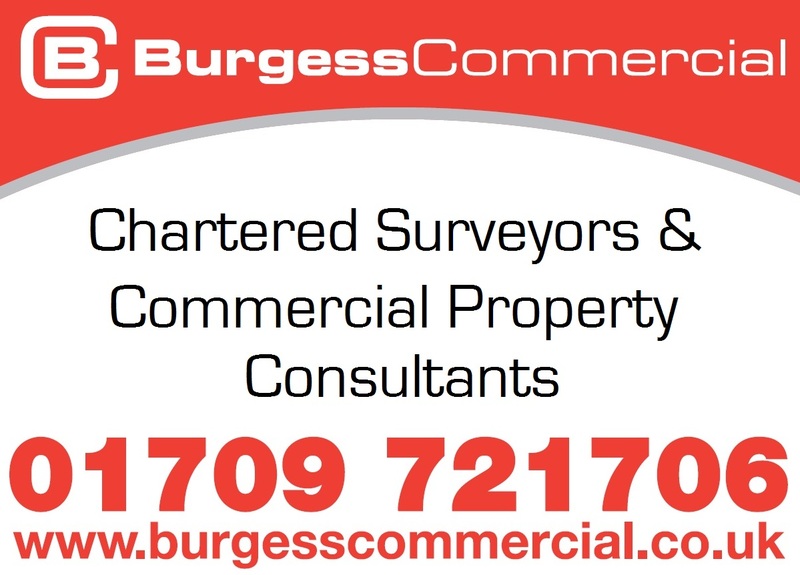 The brochure for the investment describes the offer as "a rare opportunity to purchase recently developed town centre income producing residential and retail stock" and adds that there is an "extremely buoyant local demand within the private rented sector market." 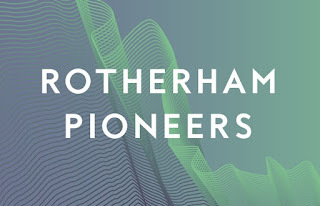 It adds that the lots are "by far the largest-scale private rented sector-led development in Rotherham of recent years. The standard of construction, high specification of units and proximity to town centre infrastructure differentiate the three schemes from rival stock located elsewhere in the town, and further afield." The brochure shows that all the blocks are held long leasehold on new 160 year leases from September 2006 from the Council at a peppercorn rent. The 61 apartments across the three blocks are let on assured shorthold tenancies and produce a current gross passing rental of £365,400 per annum. 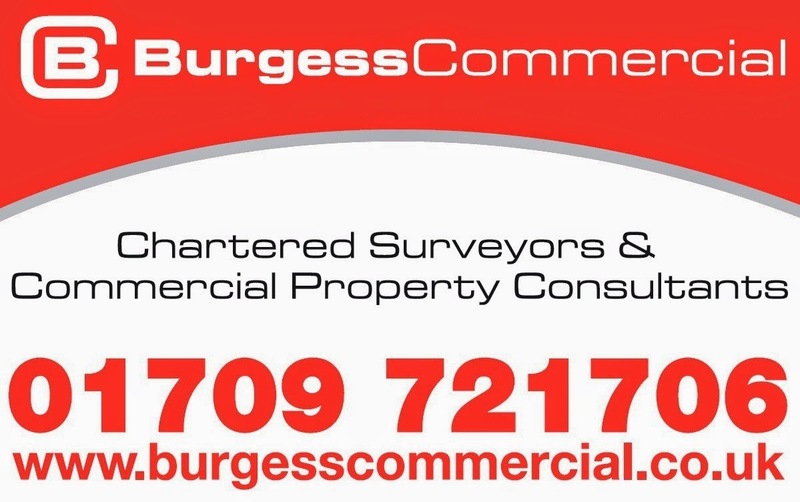 The 20,608 sq ft of ground floor retail across the schemes, providing 23 units, is let on a mixture of agreement types and currently produces a gross annual income of £115,602 per annum. The current owner also has a reversionary interest within the properties, providing potential buyers with the prospect of acquiring long-term stable ground rent income of potentially £23,200 per annum from a total of 116 residential units. Don't think reading the report that the council are the client that owns them something like Llliad.